The first step to establishing a systematic, pro-active approach to managing health and safety in the workplace is a comprehensive plant risk assessment. 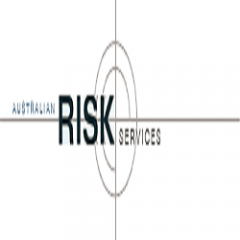 The legislation covering OHS requirements in the workplace varies across Australia. However, moves have been made towards a nationalised system with the introduction of the new Work Health and Safety Act 2011.